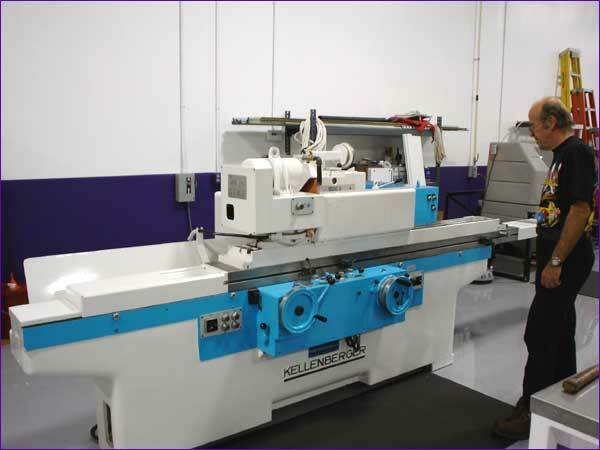 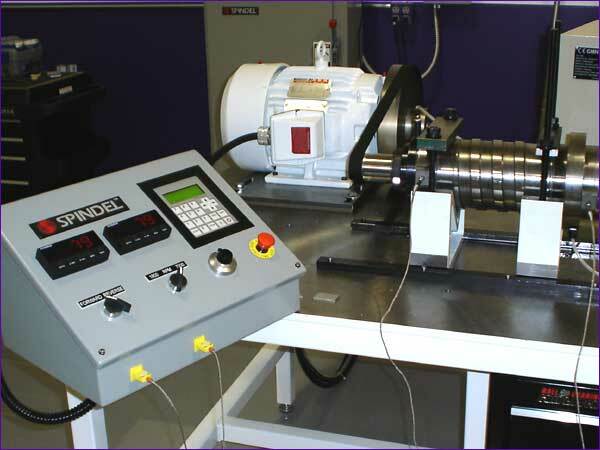 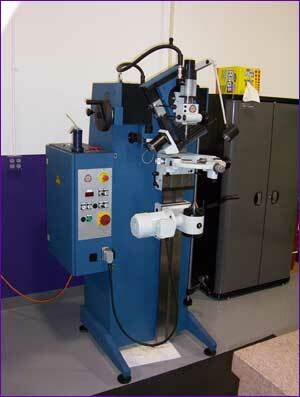 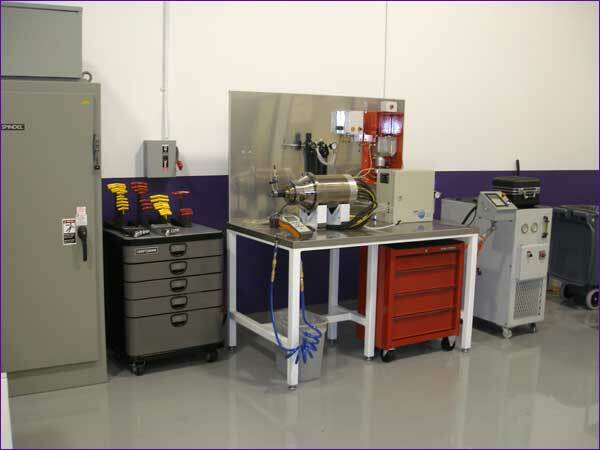 Atlanta Precision Spindles, LLC is one of the finest state-of-the-art Spindle Repair facilities in the U.S. today. 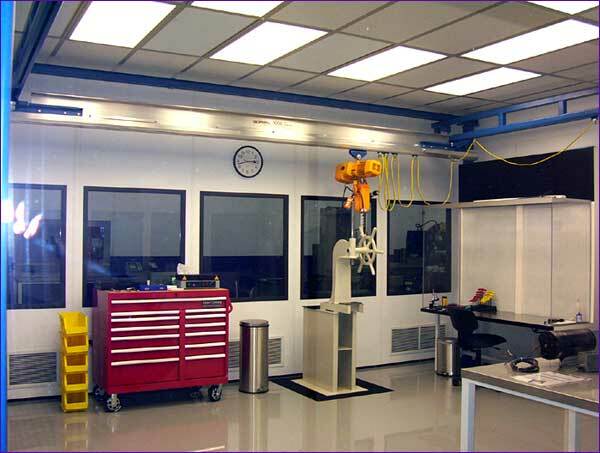 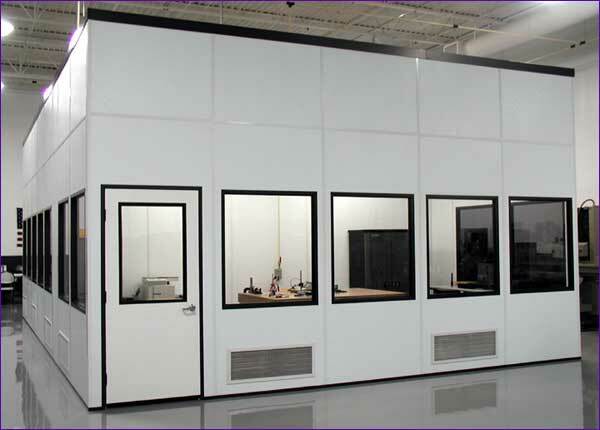 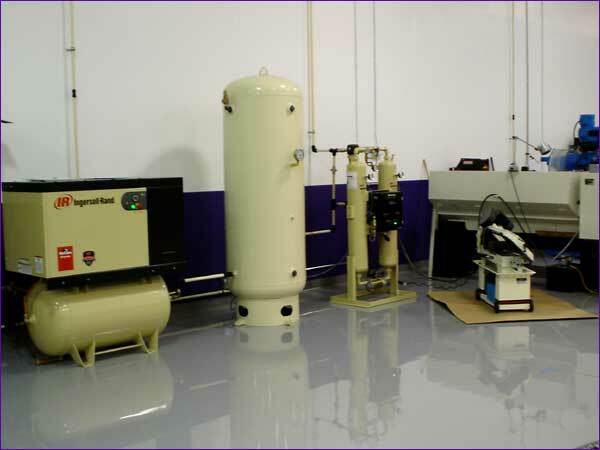 We offer a Certified Class 10,000 Cleanroom to insure the highest precision technology available. 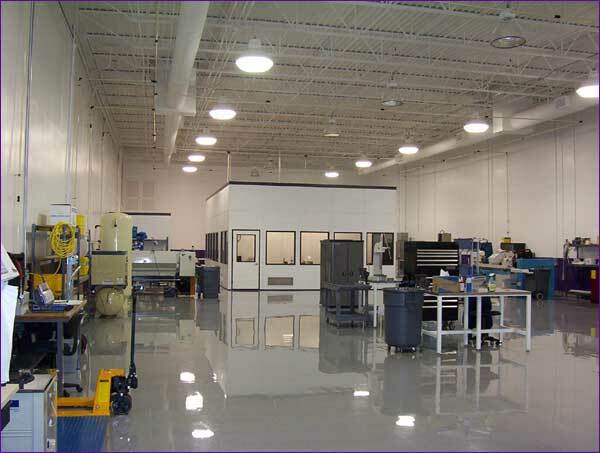 Please take a look at our facilities and call us with any questions.